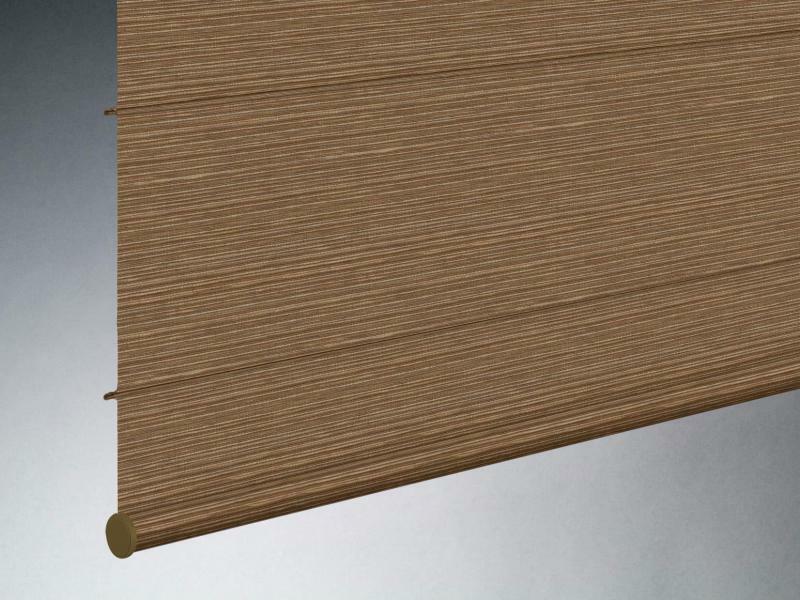 Woven wood shades contain unique fibers and textures create a distinctly natural look that complements any room. With a contemporary selection of shade styles and design options we are sure you’ll find a style you love. 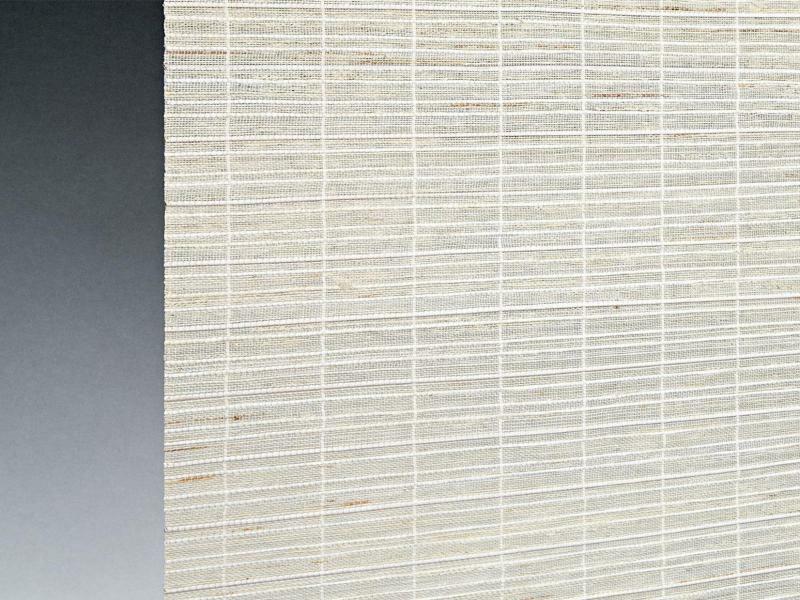 An innovative alternative to woven woods and solar screens, The Alustra® Collection of Woven Textures®artfully blend unique fibers and sophisticated design to create distinctive light filtering fabrics.